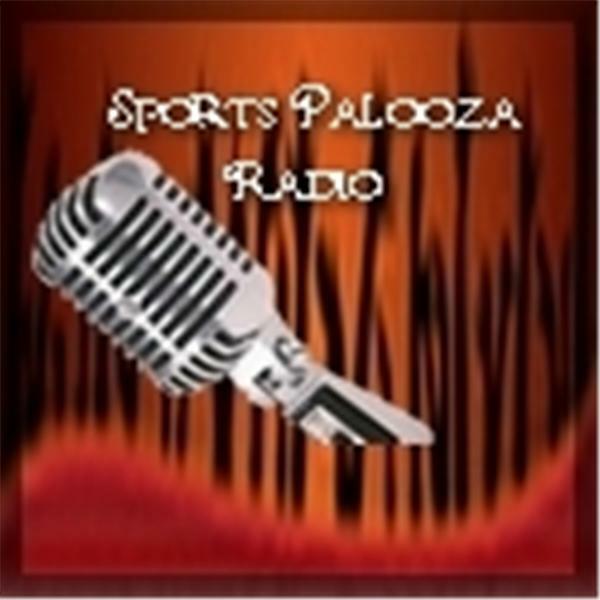 Join Ej Garr and Corey D Roberts on Sunday May 17th from 7-9pm est for this week's episode of Major League Fantasy Sports Radio sponsored by the Sports Palooza Radio Network. We will take live callers at 646.915.8596. Our topics this week will be the A.L. East, A.L. West, and everything fantasy relevant within those divisions. Feel free to jump in the conversation.